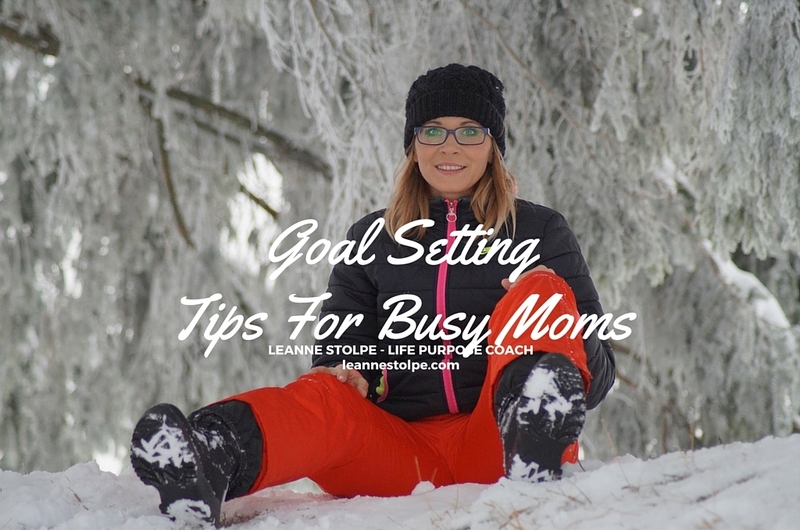 As I look forward to setting goals for the new year, I’m reminded of how hard it can be to tackle a single goal as a busy mom. I hope that these couple of tips can help you with your own goal setting as you pursue your dreams and goals for next year. Break your goal down into tiny parts. As I thought about going back to public school teaching after being out many years raising a family and working in other capacities, I focused on my next step. Honestly, I couldn’t look further down the road than that. For me, I had to call the human resources department of a school district I wanted to apply for. This was my first step. Meeting this step gave me increased confidence to do the steps that followed. I continued to take it in small bits only allowing myself to focus on one part at a time. I’ve had this dream on and off for years but it seemed like such a big dream for me I never got started in pursuing it. Once I started embarking on this dream with these small steps I saw how manageable it was. I wish I had pursued it years ago! Enlist a cheerleader to encourage you along the way. Hopefully this person or people will come naturally for you. My husband was one and continues to be one of my biggest fans in this new adventure! He prays for me, listens to my substitute teacher stories, and lifts me up on a bad day. He reminds me that I’m a great teacher. My best friends have also been there for me with this new journey. I’m so thankful for their support. What is your next step towards a big goal you want to pursue? As a certified Life Coach, I offer eighteen years of experience in teaching, parenting, and ministry. I am married to the same wonderful man for almost 18 years, and have two teenage children. I am passionate about helping people reach their God-given potential. And I love to see people discover the next steps in their life journeys.